Shrimp stock is one of the basic preparation I love keep on hand. 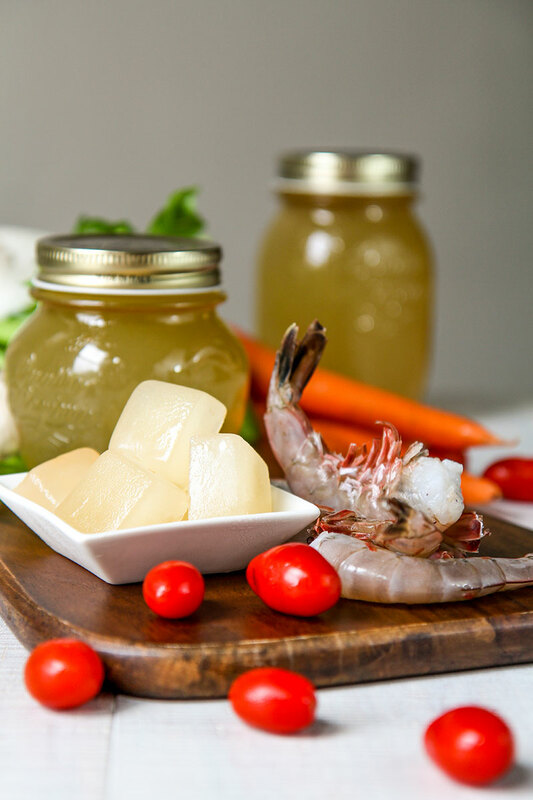 A basic recipe useful in plenty of preparation: in my freezer can’t miss a jar and a ice cubes tray of shrimp stock. Here I decided to reveal my family recipe! 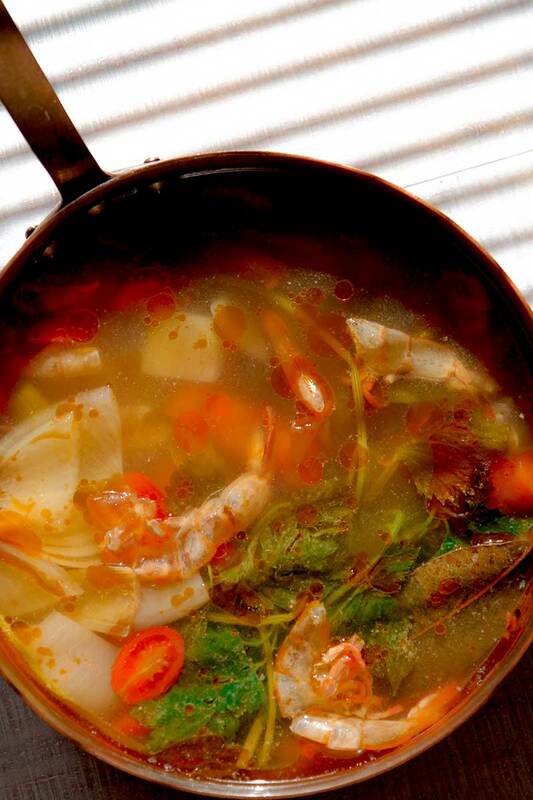 Shrimp shell give a particular flavor to this broth. Lemon, vegetables and spices help to give bold taste. 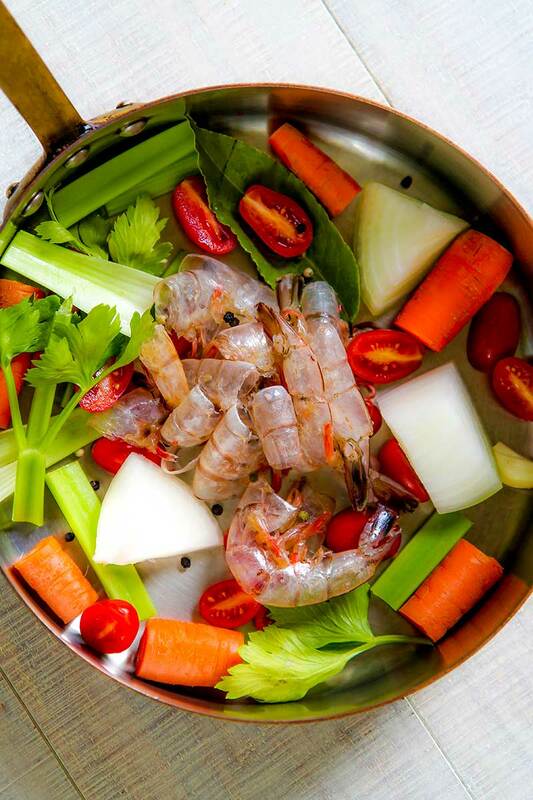 Rinse shrimp shell and vegetable. 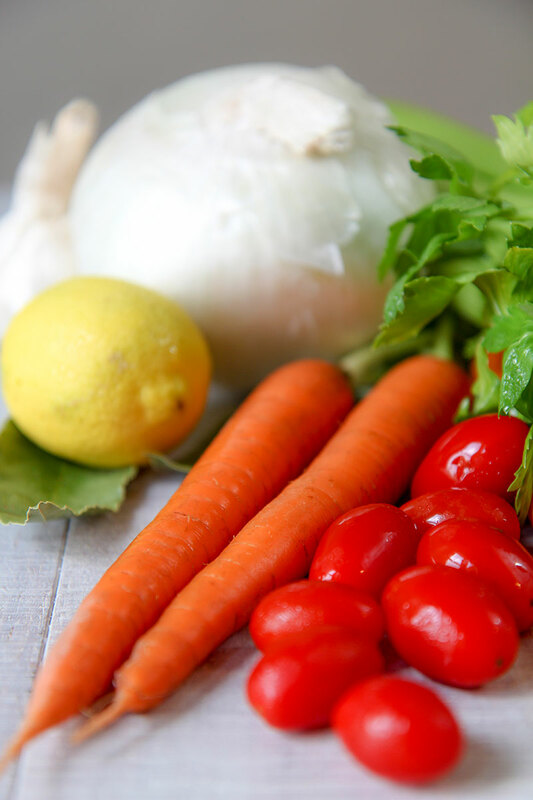 Peel and crush garlic, chop coarsely celery, onion and carrots. 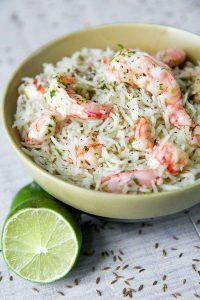 Pour all the ingredients in a pot except salt and lemon juice. Stir-fry a few minutes over medium heat, then pour the water as cold as possible and lemon juice. Set the heat in order to bring the shrimp stock to simmer very slowly (at least 1 hour). Let the stock simmering very gently 40 mins more, then sift with a sieve lined with few layers of cheesecloth. Salt as needed. 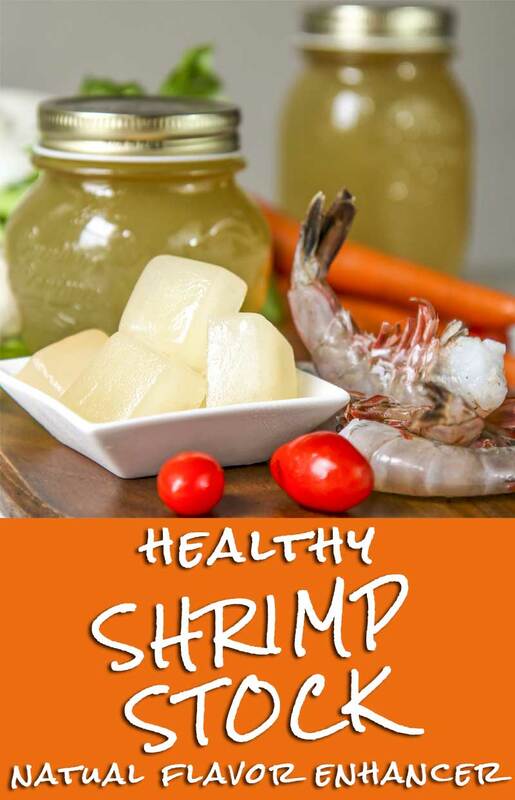 Conserve the shrimp stock into the fridge no more than 1 night or freeze. A suggestion, pour the stock into an ice cubes tray to have a great flavor enhancer ready-to-use!